Microsoft Surface M Phone Teased, More Coming Soon! 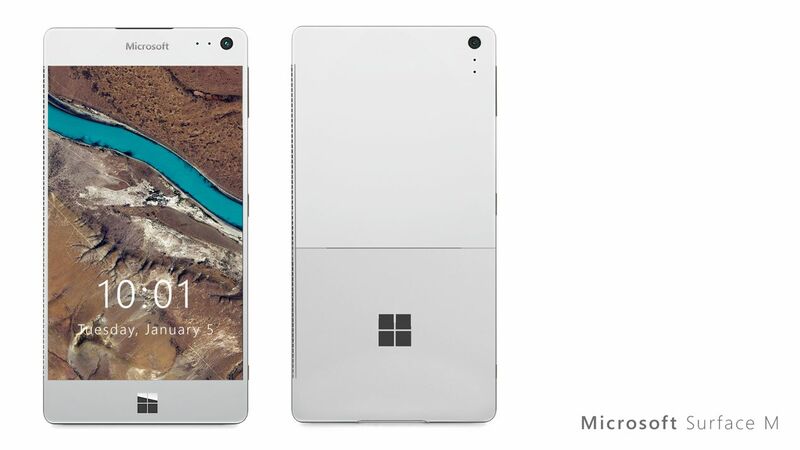 Designer Cage Appleby has sent us a brand new concept of a Microsoft Surface Phone, that’s pretty much a work in progress right now, but it’s coming out fine. Dubbed Microsoft Surface M, that handset is dissected by yours truly below, so let’s get to it!